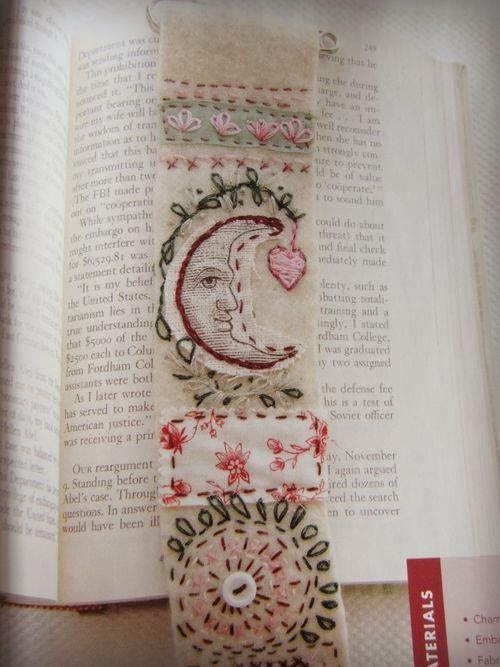 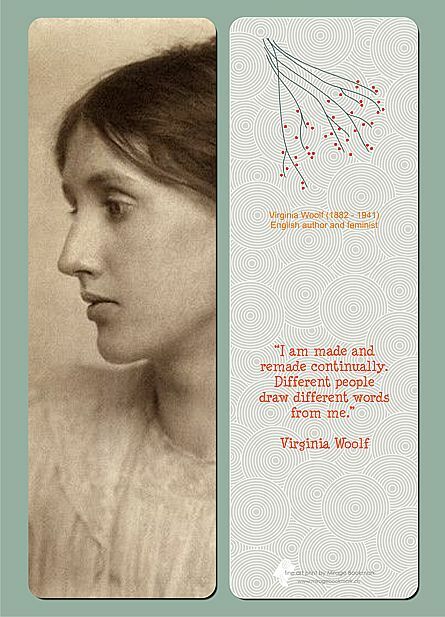 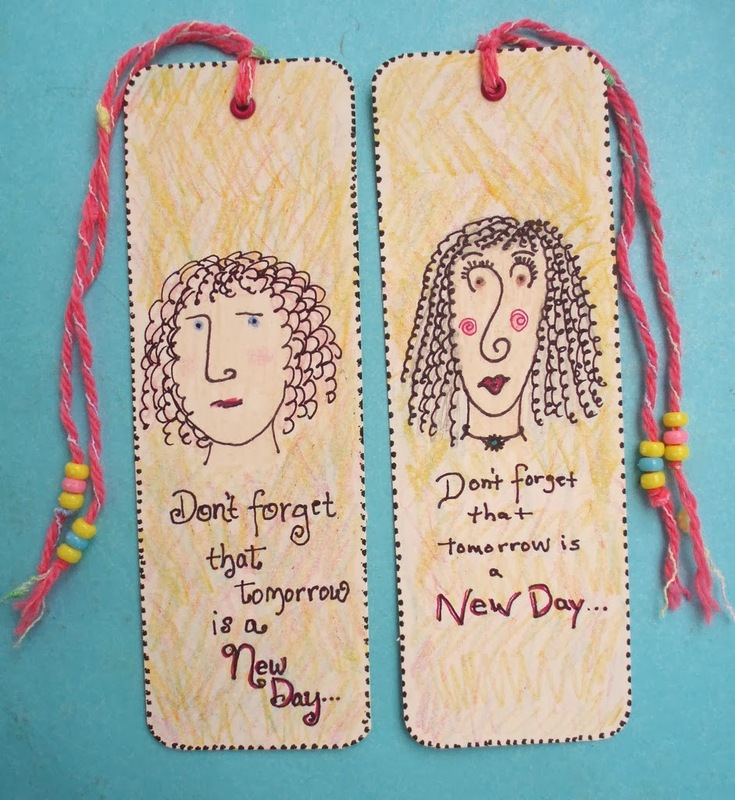 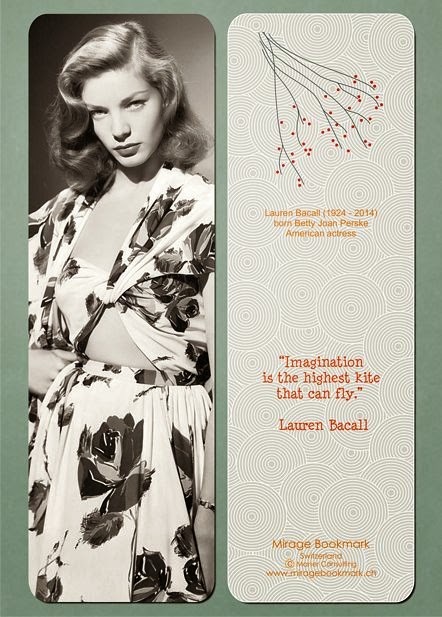 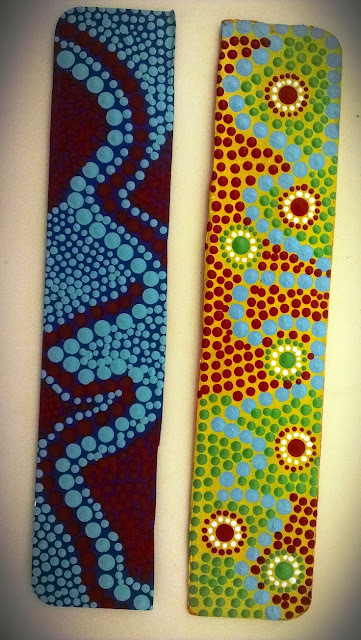 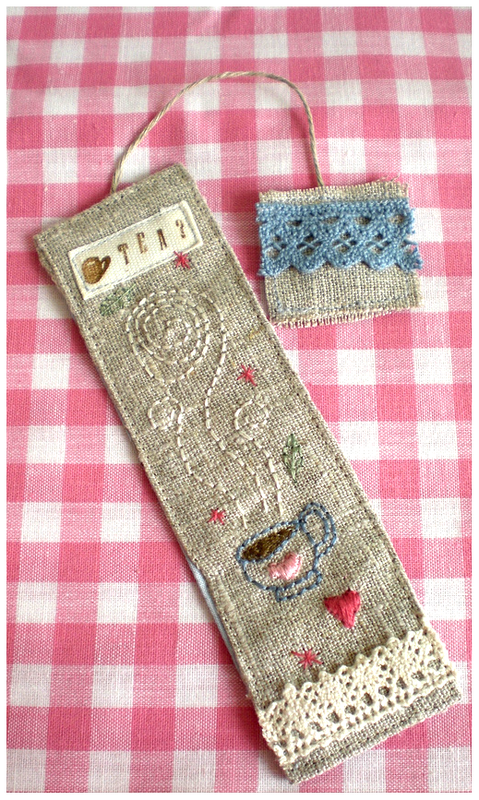 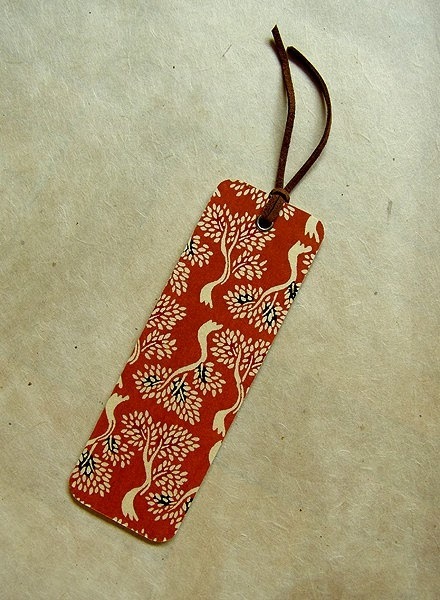 This bookmark is still available in the gift shop of Mirage Bookmark website. 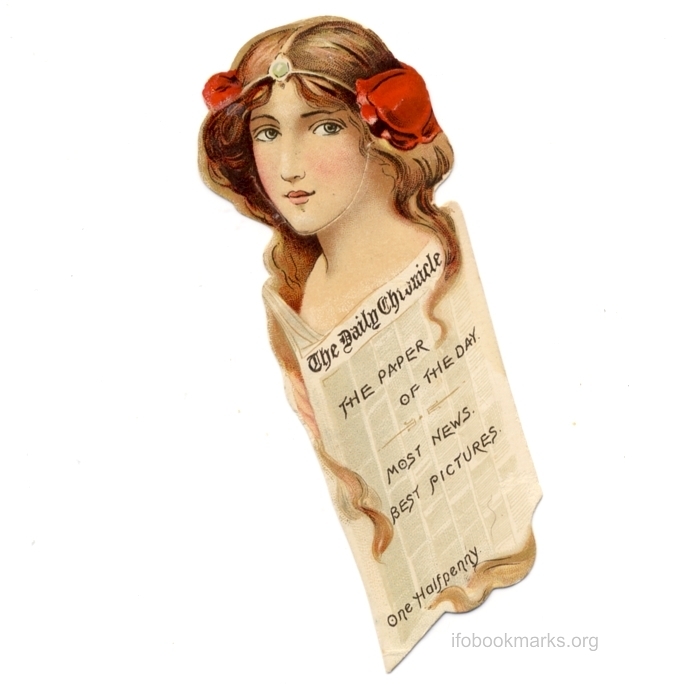 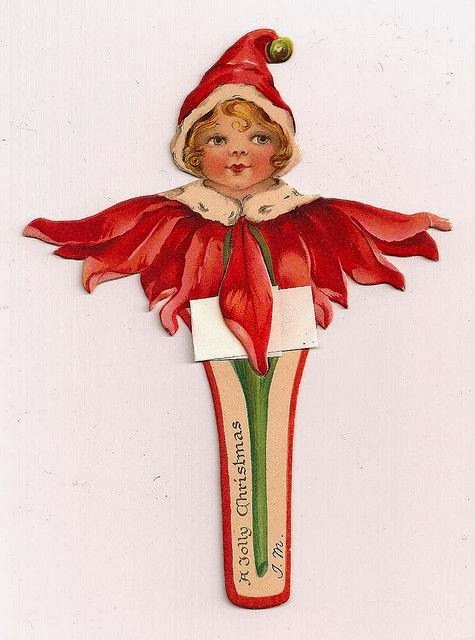 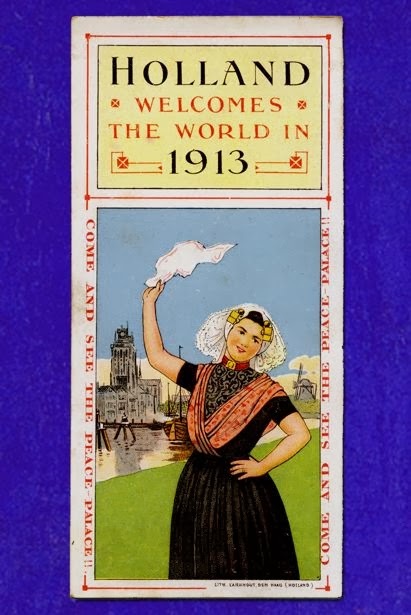 One of the most beautiful bookmarks of the Victorian era advertising a newspaper. 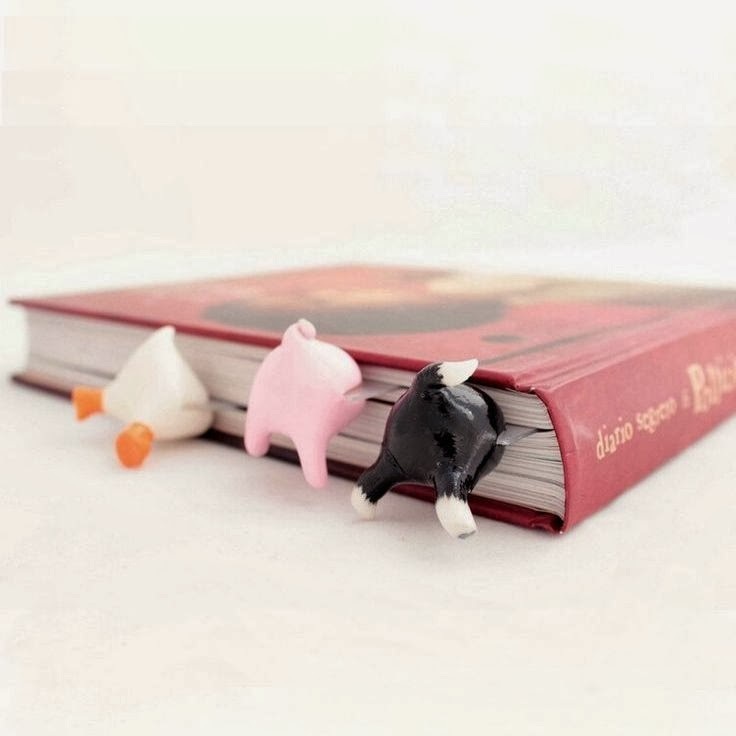 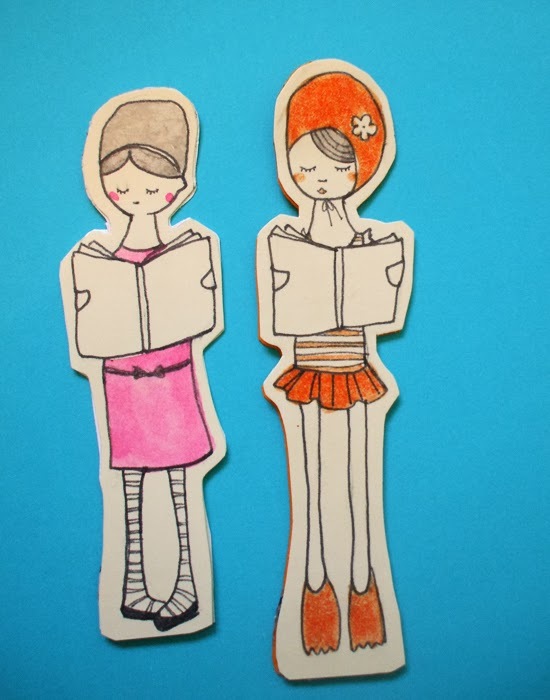 Wobo, the World Traveling Bookmark goes places on a mission to help her bookmark friends to get the recognition they deserve. Read more here. 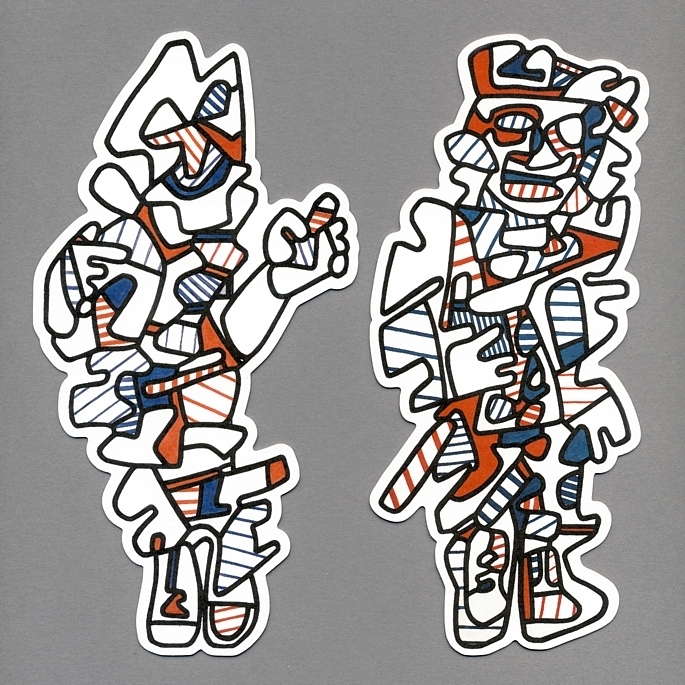 The cutout cardboard bookmarks show the figures Le Commentator and La Commissaire by the French artist Jean Dubuffet (1901-1985), the founder of the art movement Art Brut (outsider art) dedicated to art outside the boundaries of the official culture. 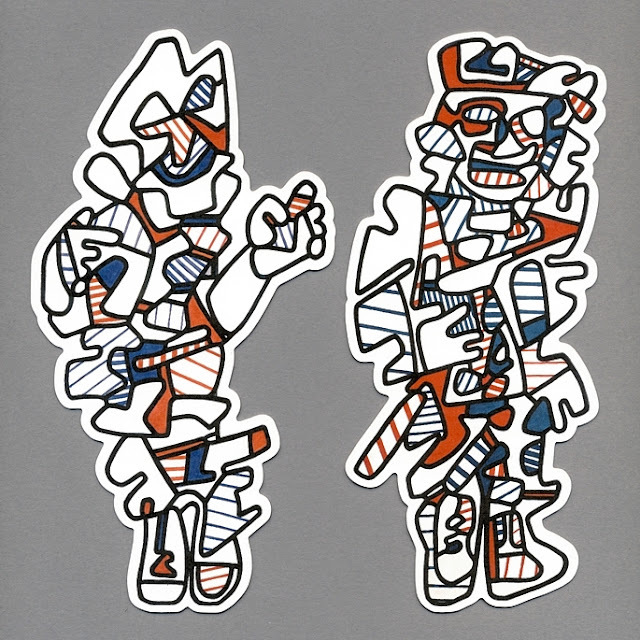 Altogether four bookmarks with figures by Dubuffet have been created by Mirage Bookmark to serve as merchandises during the Jean Dubuffet exhibition (31.1.-5.8.2016) staged at the leading modern art museum Fondation Beyeler in Switzerland. 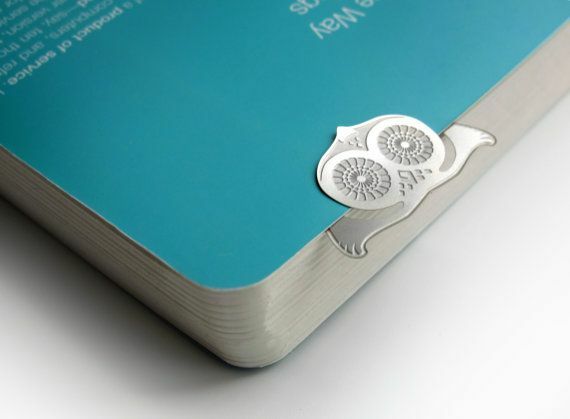 This little guy calls himself Uggla (Swedish for owl) and he is the winner of our contest on Pinterest "Show Us Your Most Beautiful Bookmark". 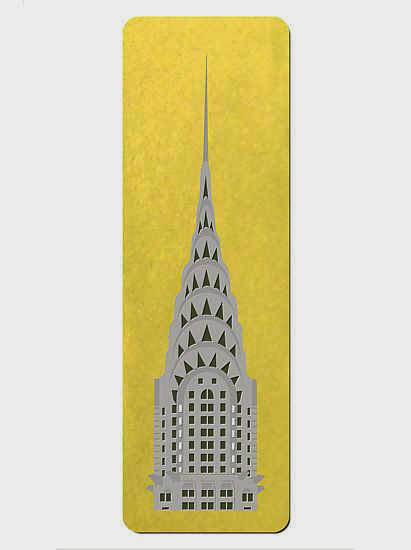 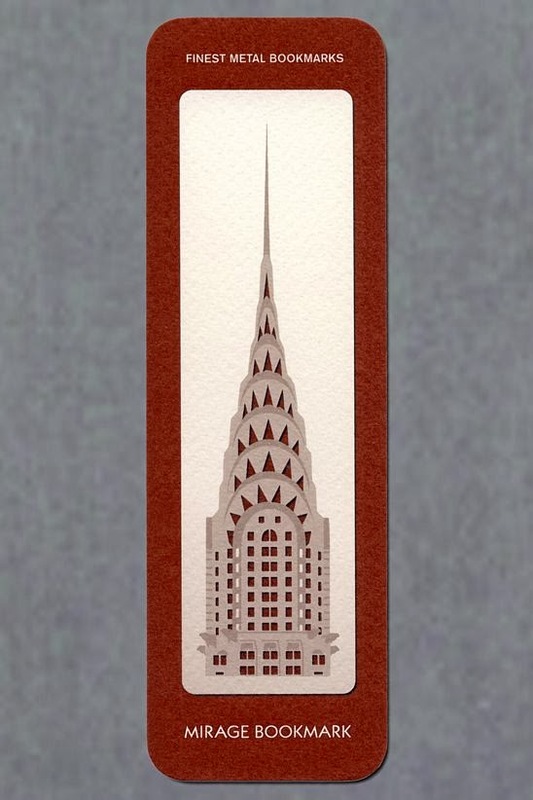 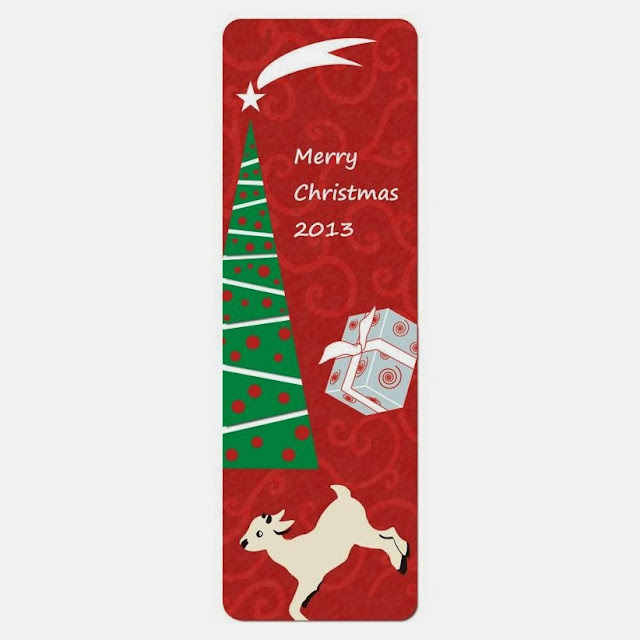 The etched stainless steel bookmark is designed and produced by Anneli Selvefors from Gothenburg, Sweden. 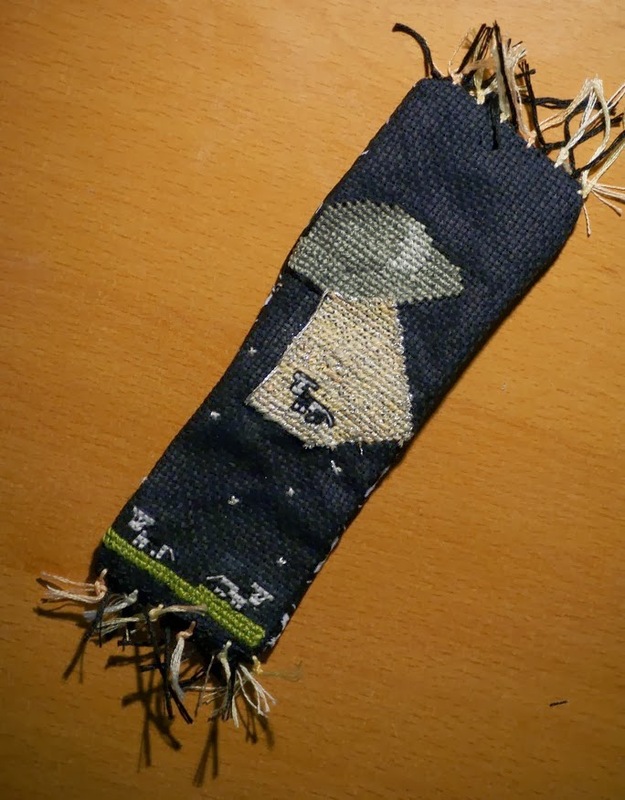 Anneli is a PhD student and she runs a small scale design business under the name Novea Design, and she has also an Etsy shop where her bookmarks can be bought. 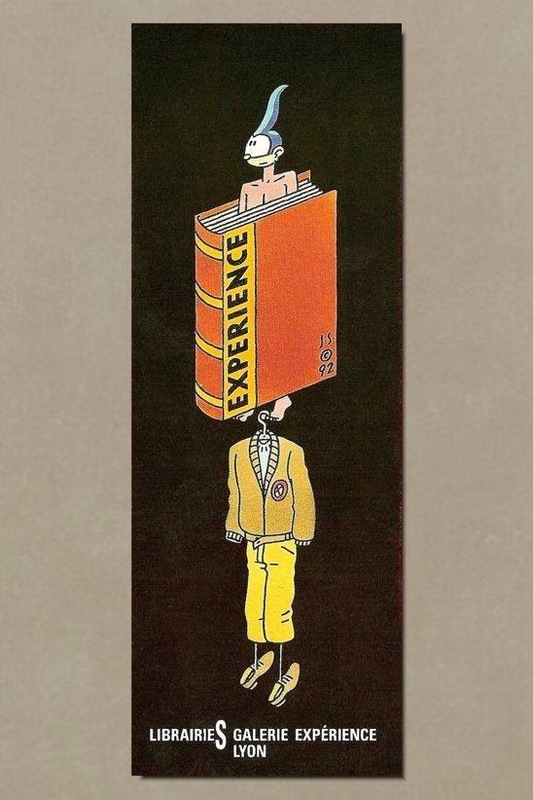 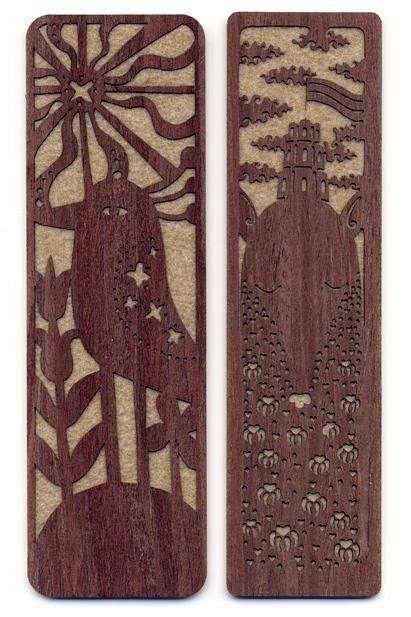 The bookmark is 20 cm tall and is created by the gifted illustrator, concept artist and writer Sylwia Telari (www.telari.eu) in 2015, using ink, watercolour, white & gold gel pen on 400g paper for acrylics. 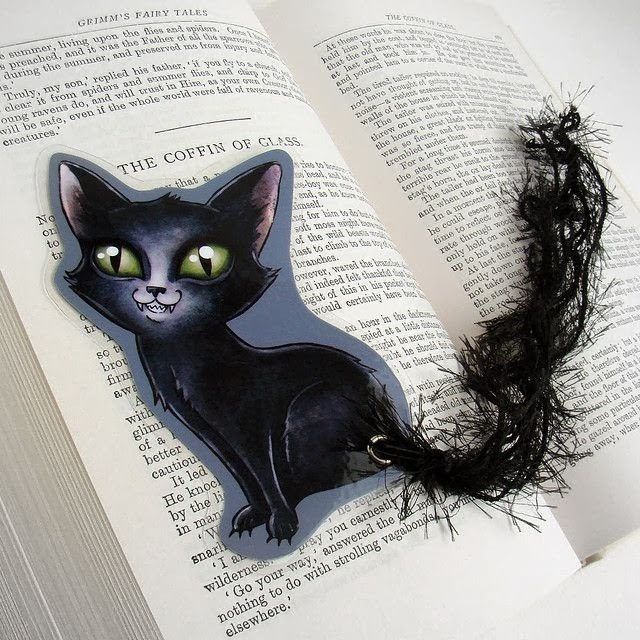 The artwork was commissioned by Mirage Bookmark as a cut-out figural illustration bookmark to include it in the Bookmark Exhibition - The Art of Bookmark, and Sylwia had the idea to realise it in the shape of a little Mori girl. 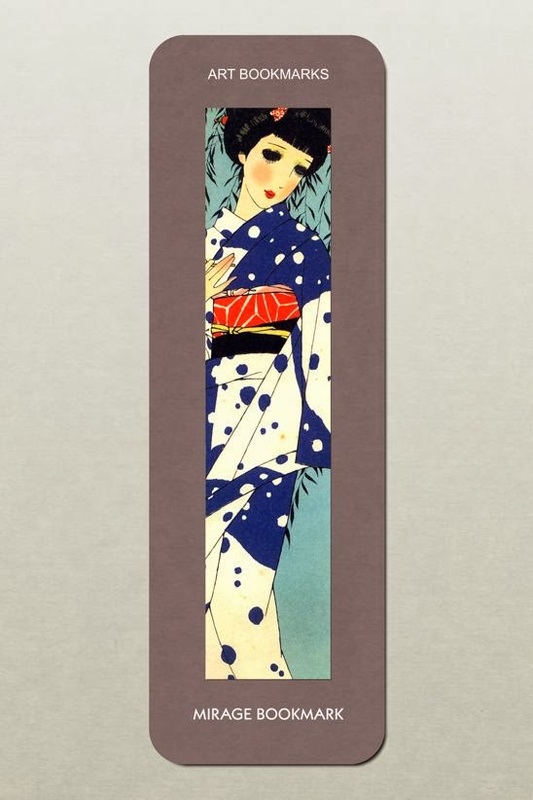 Mori Girl fashion recently emerged in 2007 in Japan. 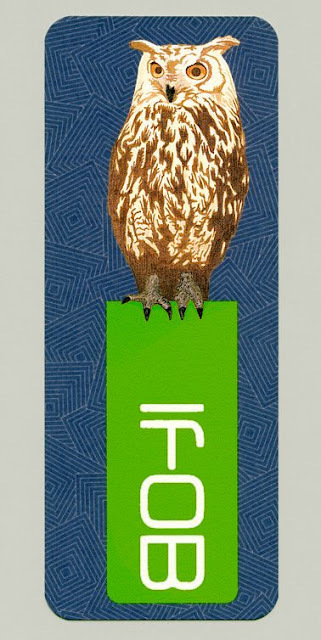 Mori means 'forest' in Japanese, and the style concept is "a girl who looks like she is living in the forest". 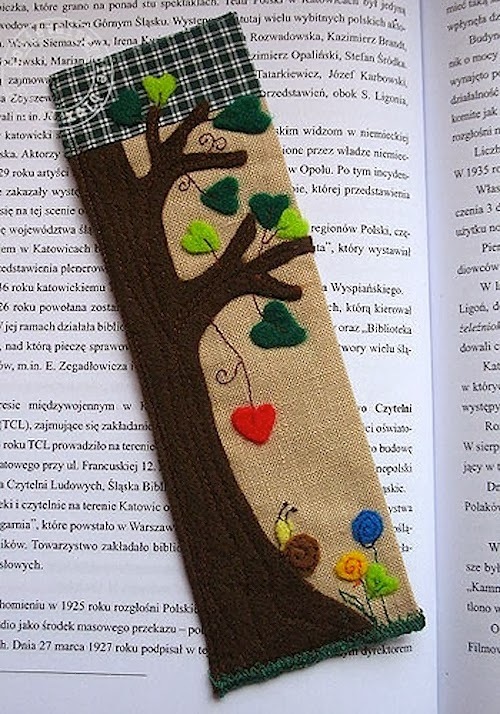 The look is natural and earthy. The fictional archetype was declared as being the character of Hagu from Honey & Clover. 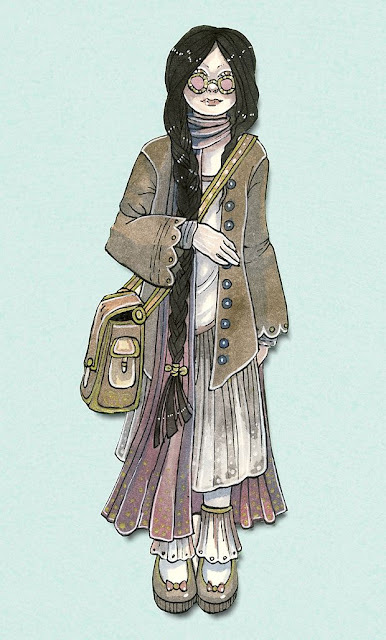 The actual archetype of Mori Girl fashion is the actress Yu Aoi, who as a matter of fact played Hagu in the Honey & Clover movie in 2006. 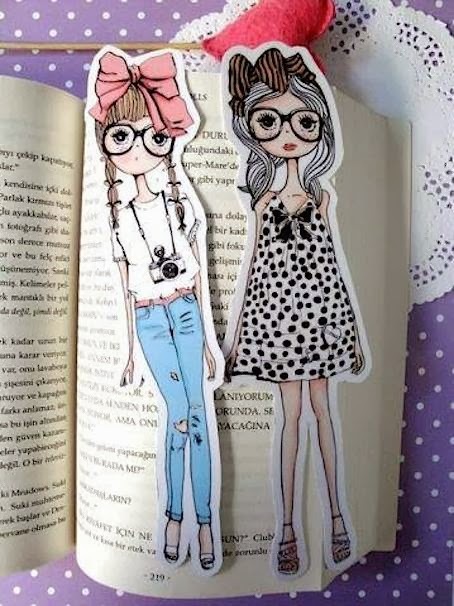 Mori girl has developed not only as a style but as a lifestyle as well! 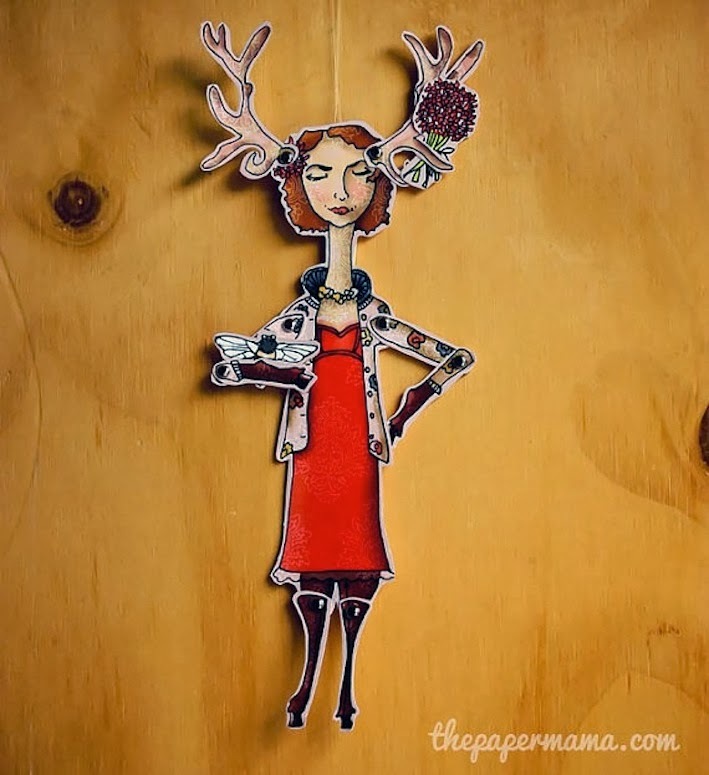 Quirky girls who love vintage clothing, pocket watches, tea, moss or going snooping in the grandma's attic will feel right at home in this fashion style. 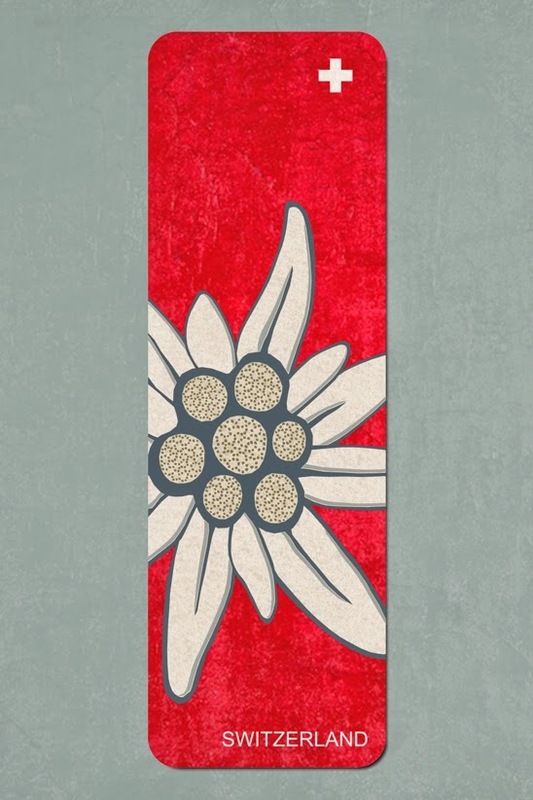 Although Mori girl fashion is natural, it does not mean it is simple - it does have a little bit of complexity to it. 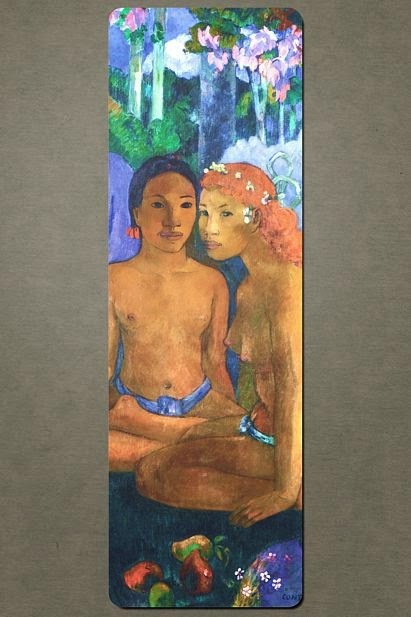 As one of the most extensive Gauguin exhibitions, Fondation Beyeler, the premier modern art museum in Switzerland, brings together about fifty masterpieces by Gauguin, among them several key works of the artist which normally don't leave their home museums. 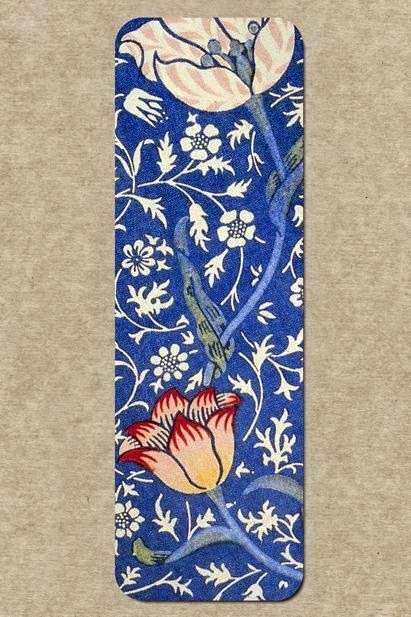 Mirage Bookmark was commisioned to provide four different exquisitely hand-printed fine art card bookmarks for the Art Shop of the museum during the exhibition lasting till 28th of June 2015.
artist William Morris who called the pattern after the river Medway. 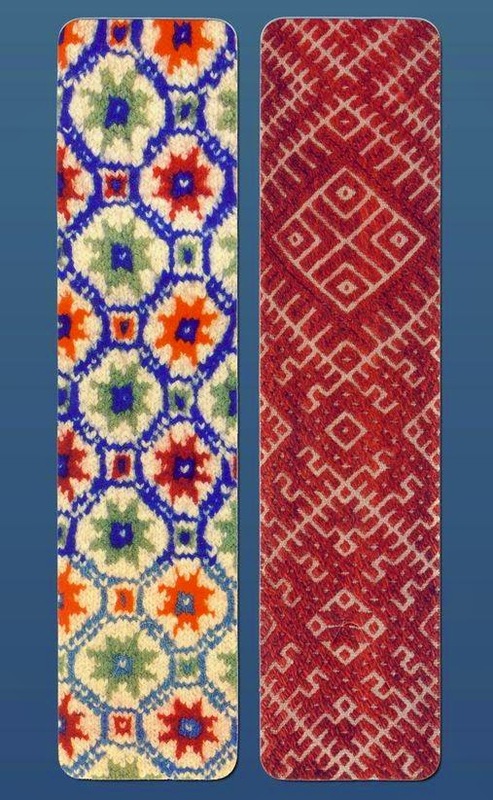 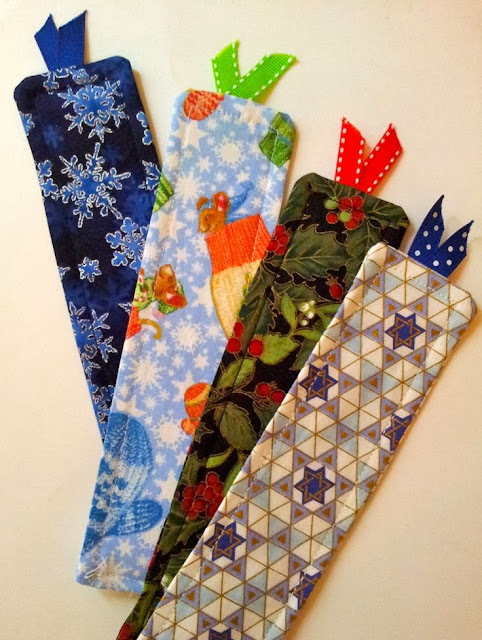 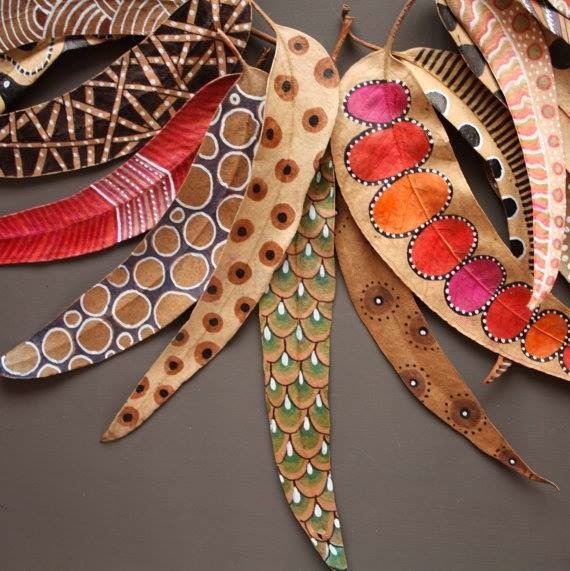 Printed card bookmarks with traditional handicraft patterns from Lithuania. 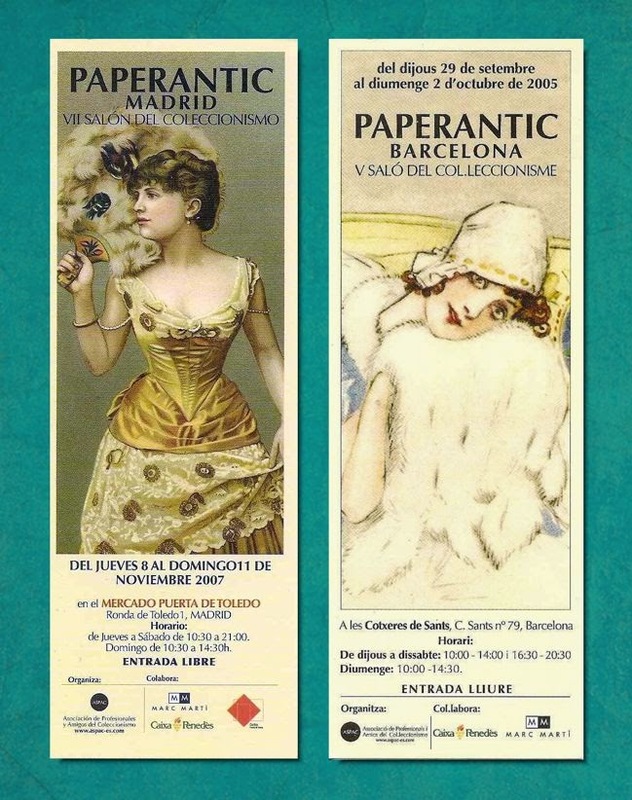 A series of 20 different bookmarks show lovely illustrations of traditional costumes in different countries and regions. 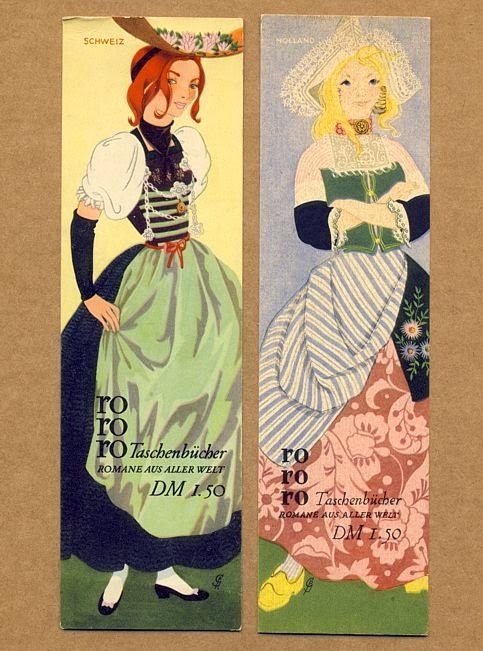 The bookmarks were issued in 1953 as giveaways to accompany the new paperback series of the German publishing house Rowohlt. 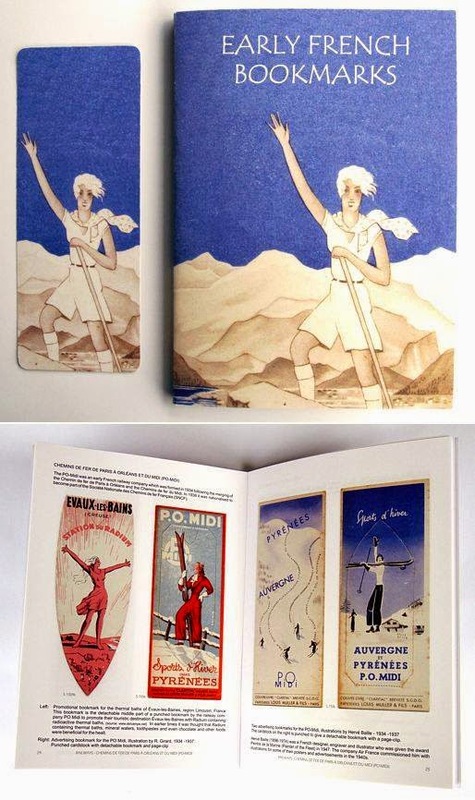 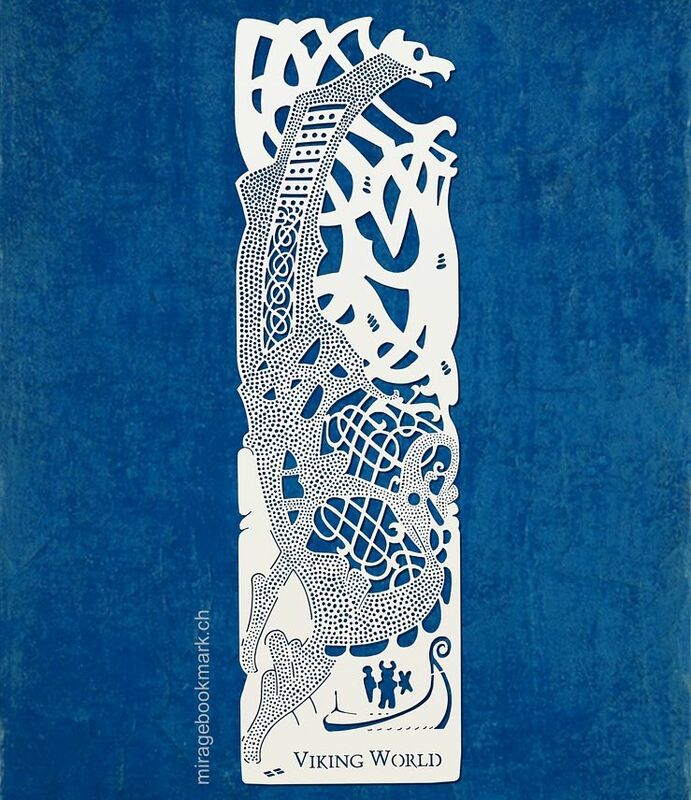 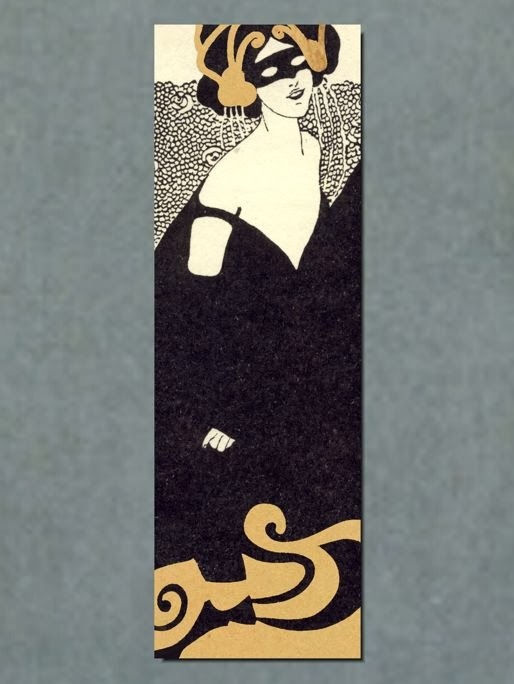 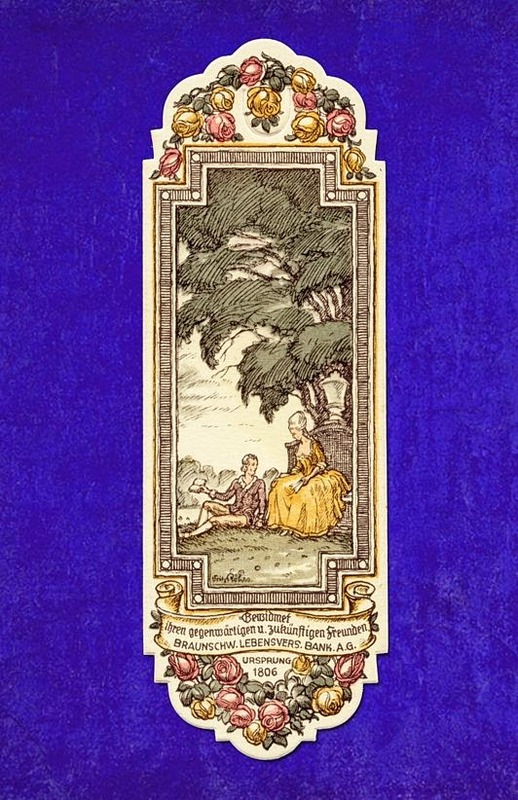 The artworks for the bookmarks were done by the artist Gisela Pferdmenges who created the illustrations and her husband Karl Gröning jr. who was responsible for the typography. 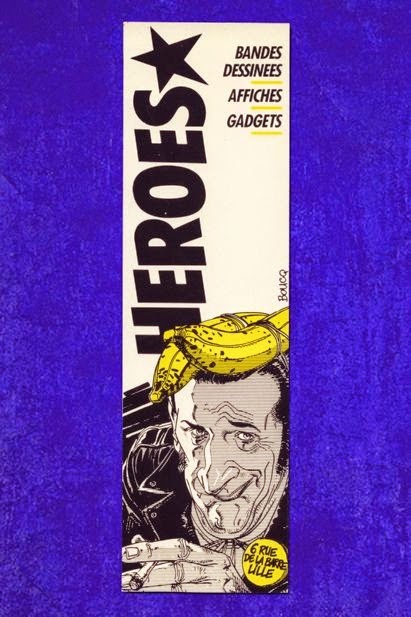 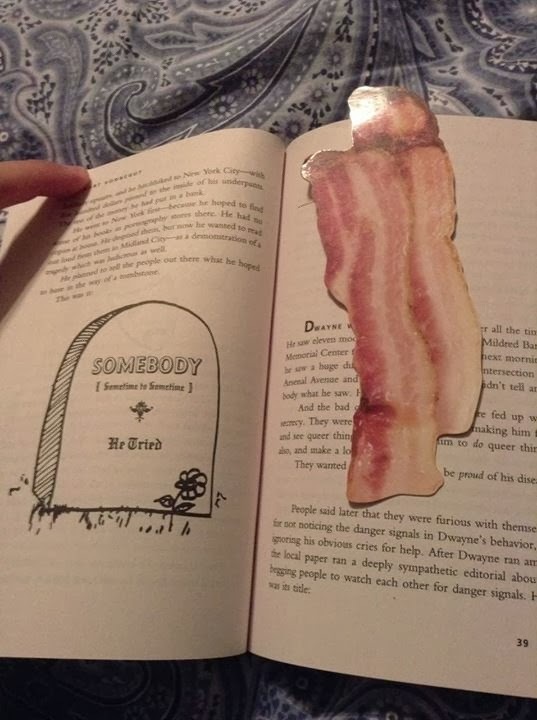 The bookmarks are meanwhile sought after collector items. 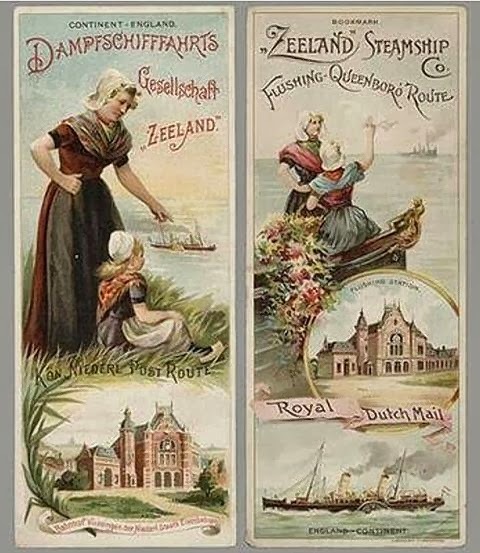 The two copies here show the one for Switzerland (left) and Holland (right). 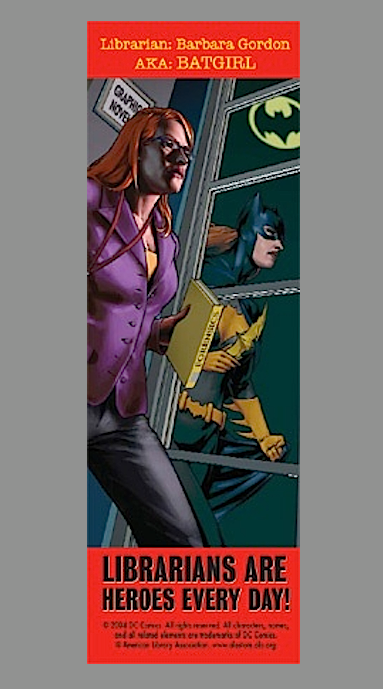 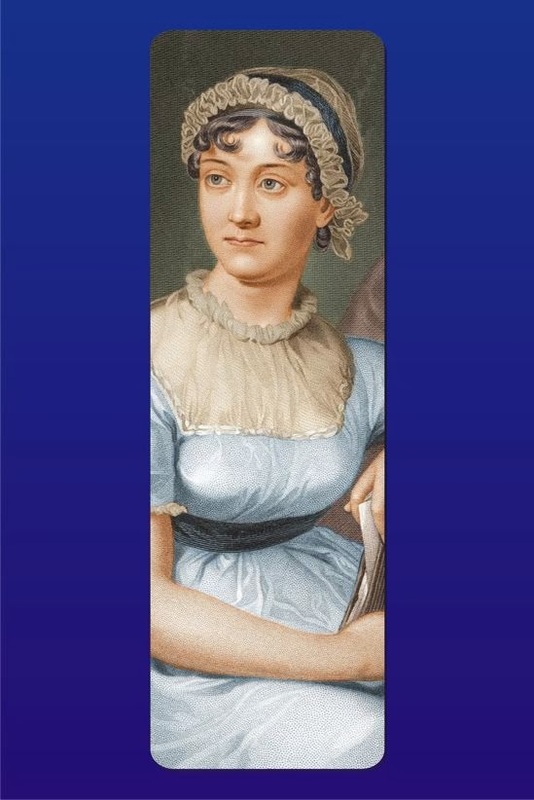 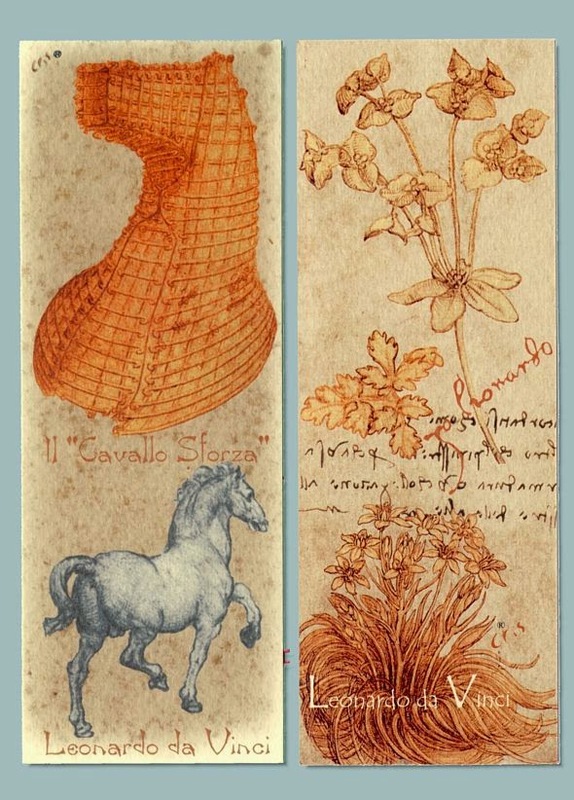 Other titles of the series can be seen on our Bookmark Exhibition - The Art of Bookmark. 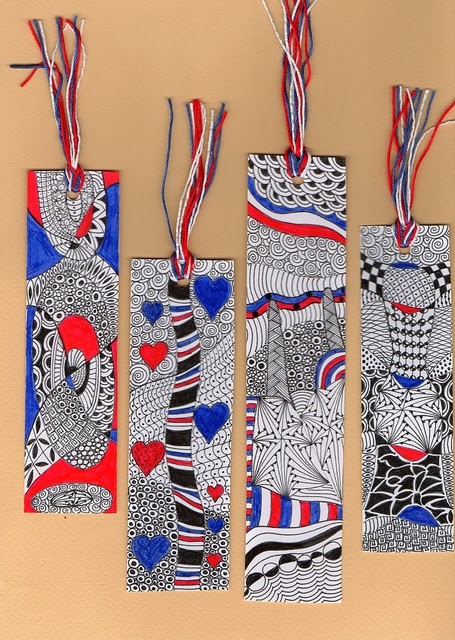 Jeanet produced these bookmarks on the occasion of her country's (France) national holiday on 14 July 2011. 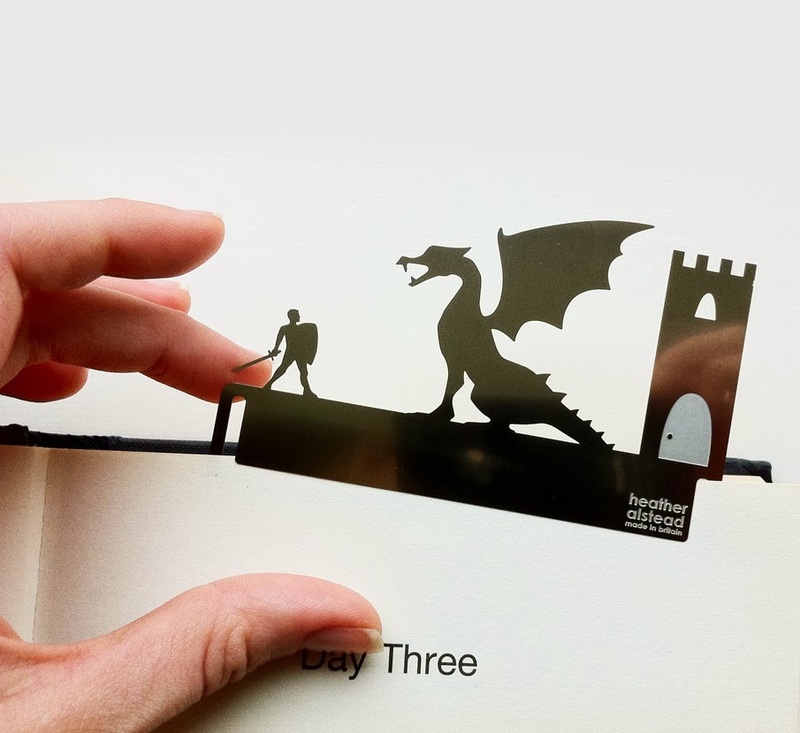 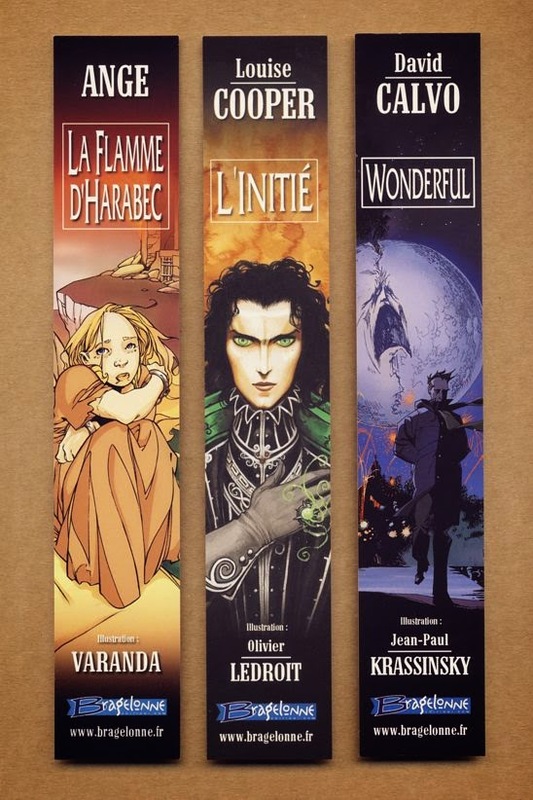 Librarie Expérience in Lyon, France, has commissioned several known illustrators with bookmarks in the past. 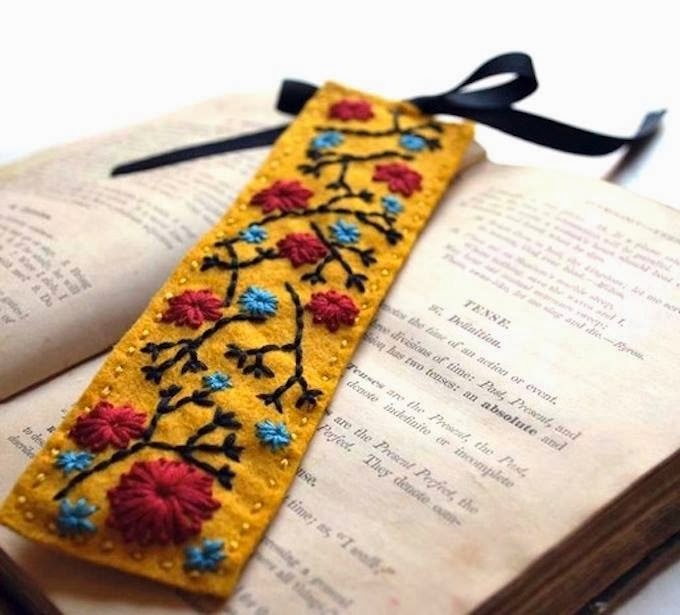 Mirage Bookmark shows here photos which you can use for private purposes by giving credit and linking back to our blog. 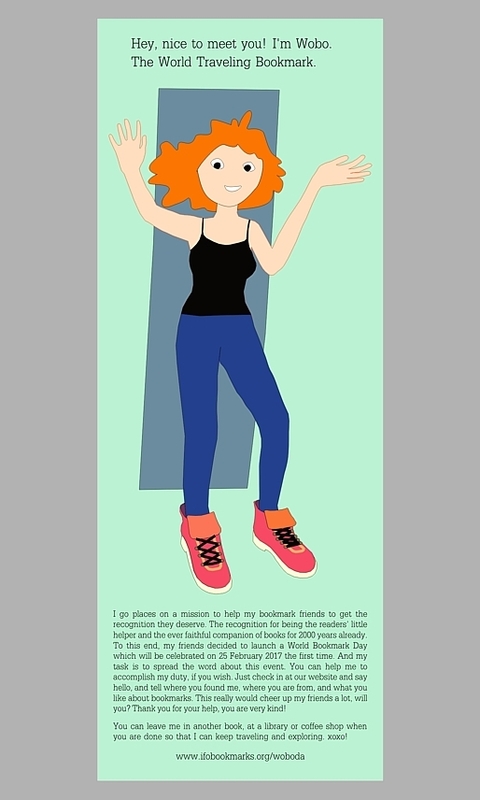 All pictures are copyrighted and may not be used for commercial purposes.